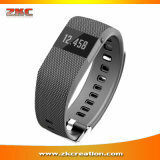 Smart Bracelet manufacturers(factory). 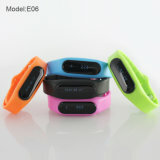 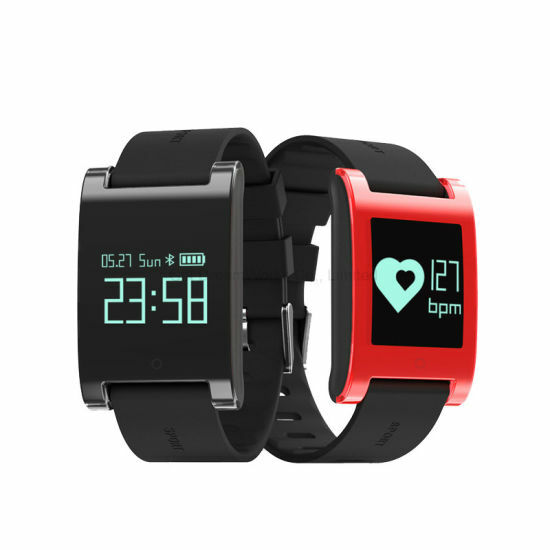 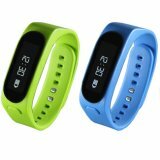 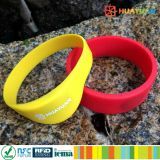 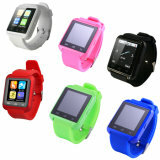 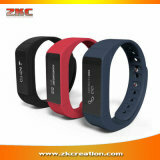 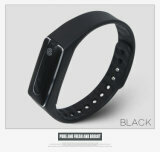 Source Smart wristband with best prices from reliable China suppliers. 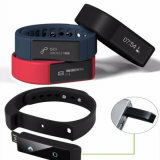 Smart bracelet watch is popular for as a fitness tracker, a smart watch, a pedometer activity tracker, a sleep monitor, a heart rate monitor, a blood pressure or oxygen monitor. 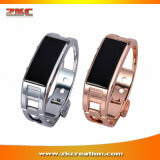 Each Multi-functional Bracelet provides different functions. 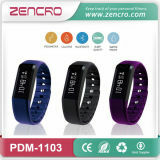 You can buy a Bluetooth smart bracelet, a waterproof smart watch, or a smart bracelet watch for sports activity, according to your specific needs. 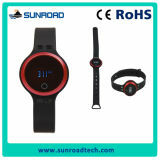 Whether you prefer a smart watch for IOS or android, Manufacturers and wholesalers from ec-portal.com can satisfy you or custom smart bracelet with excellent production technology, strong production capacity and excellent product quality. 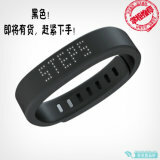 Enjoy a better and healthy life with fashionable design bracelets. 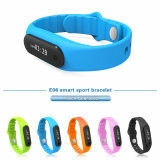 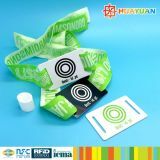 Swift Idea Electron Co., Ltd.
Shenzhen BSD Technology Co., Ltd.